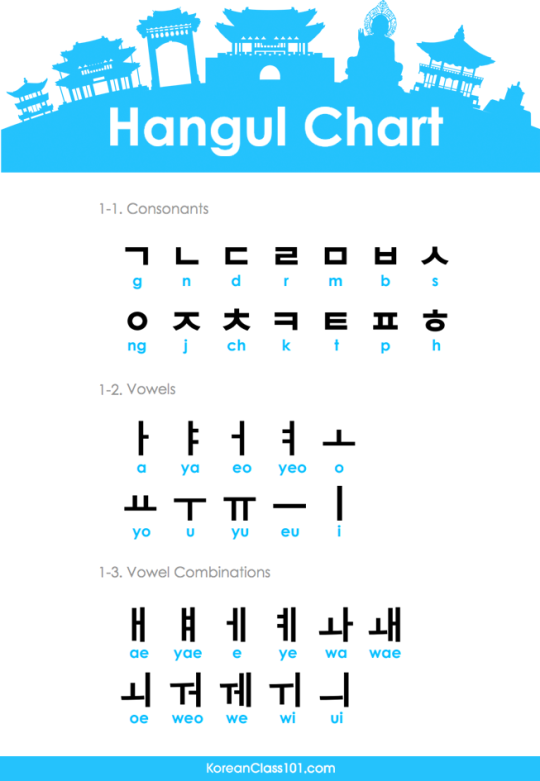 The Korean nation uses their own unique alphabet called Hangul. It is considered to be one of the clearest and easiest-to-understand alphabets for non-native speakers in the world and has earned praise from language experts. This is in part because it is a relatively recently-designed alphabet. Hangul was created under King Sejong in 1446 during the Chosun Dynasty. Highly respected for his benevolent disposition and diligence, King Sejong was also a passionate scholar who pursued knowledge in all fields of study. Chinese script was used by the intelligentsia of the country, but being of foreign origin, it could not fully express the words and meaning of Korean thoughts and spoken language. Therefore, common people had no way of submitting petitions to the authorities, other than through oral communication, and they had no way to record for posterity the agricultural wisdom and knowledge they had gained through years of experience.